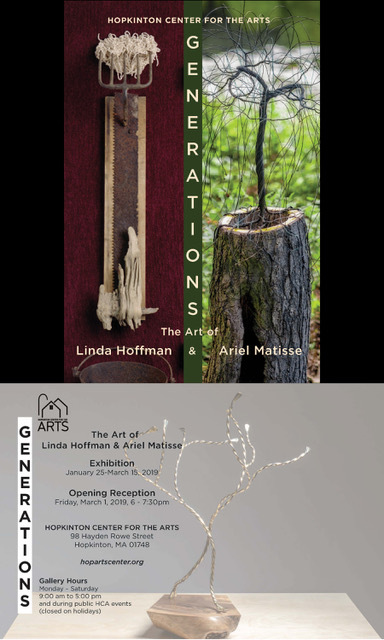 Come and enjoy the art of Linda Hoffman and Ariel Matisse in this exhibition held at Hopkinton Center for the Arts. The exhibition runs from January 25th until March 15th, all are welcome to attend! Opening reception to be held Friday March 1st from 6-7:30pm.